Big hearts and giant genes: what is cardiomyopathy? And like many things in life, he may have wished for a big heart at the end of the yellow brick road. He would be forgiven for imagining a big heart to be a good thing, extra caring and compassionate, and if the Tin Man was scientifically inclined, more effective at doing its job of pumping blood around the body. Unfortunately for the 1 in 250 people in the world living life with a big heart, the reality is very different. A heart muscle disease called dilated cardiomyopathy causes hearts to get bigger and actually less effective at pumping blood around the body. You might have heard of this condition recently as George Michael was found to have died from it. For people with this condition, a big heart means taking medicines every day to stop their lungs filling up with the fluid that their big and stretched hearts cannot pump around their body. Dilated cardiomyopathy is the leading reason for heart transplants worldwide and unfortunately 1 in 5 people will die within five years of their diagnosis. We urgently need better ways to identify who will develop complications from their disease. In up to half of patients, we do not know why the condition develops in the first place. However, recent research has found abnormalities in a giant gene, called titin, in 25% of people with dilated cardiomyopathy. Curiously however, the journey on the yellow brick road is not straightforward and not all people with an abnormal gene will go on to develop the disease and in those people who do develop the disease, the severity can vary. Even more curiously, up to 1 in 100 healthy people carry the same genetic variations in the titin gene that are found in people with dilated cardiomyopathy. Our genes are inherited from our parents but one theory is that factors in our environment cause genetic abnormalities to have different effects in different people. My research uses in depth pictures of the heart taken from MRI scans, together with detailed clinical information and genetic data in over 700 patients with dilated cardiomyopathy, to understand more about the effects of genetic variations in the titin gene on the heart. We have found that the hearts of people with genetic variations in titin are lighter than the hearts of people without these variations, which gives us clues as to how the disease might have developed. We also find that people with the abnormal gene have an almost 3 fold increased risk of dangerous heart beats (abnormal heart rhythms) early in their disease course. Finally, we find that in patients with the abnormal gene, the consumption of moderate amounts of alcohol leads to a much more severely damaged heart than would be expected from either having the gene abnormality alone or from the consumption of alcohol alone. This research therefore provides evidence for how genetic data can be used to tailor care for patients with dilated cardiomyopathy. This may improve how doctors manage people with the condition and lead to improved survival for patients with this heart breaking disease. 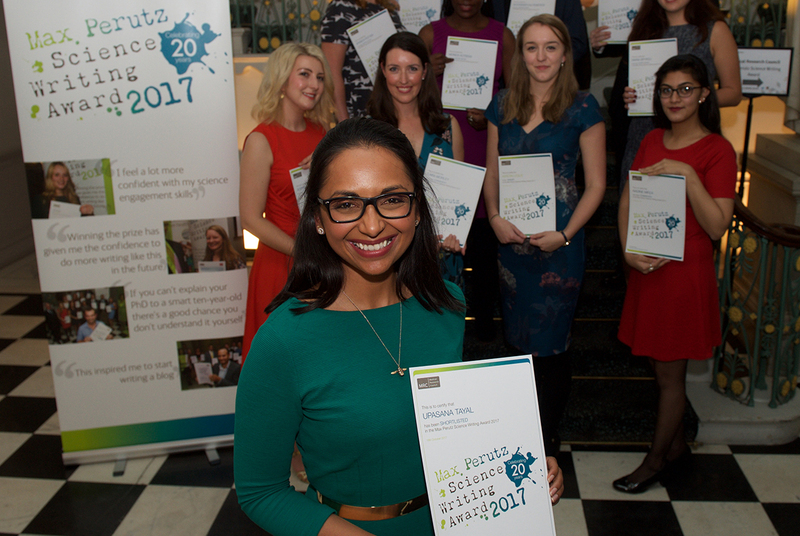 Dr Upasana Tayal is a cardiology registrar and was awarded an MRC Clinical Research Training Fellowship in 2014 to undertake a PhD in the NIHR cardiovascular biomedical research unit based at the Royal Brompton Hospital.